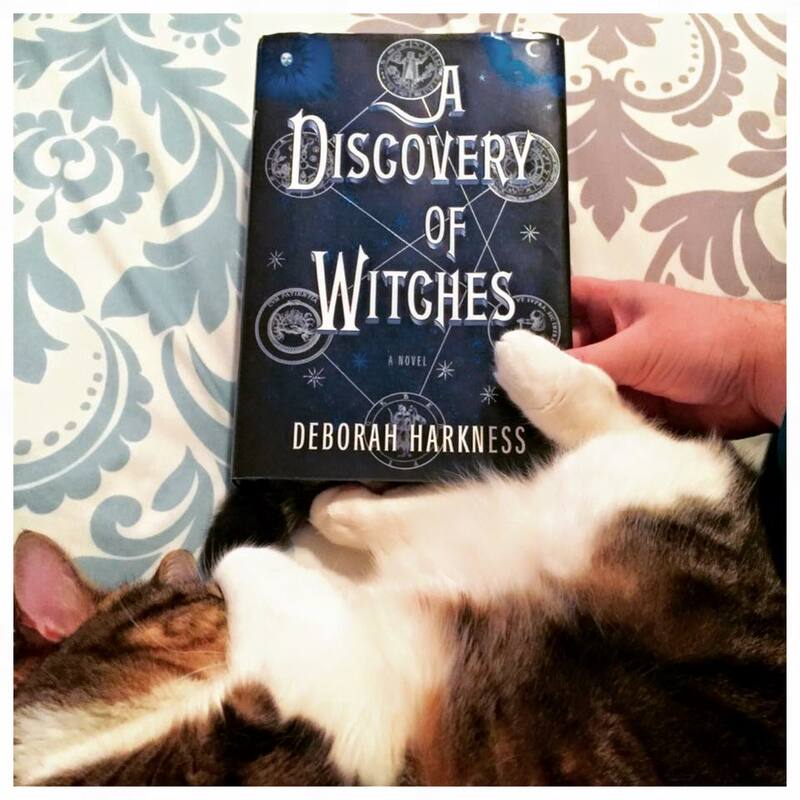 A Discovery of Witches made me think of a grown-up version of a lot of teen paranormal romance books. The Hours was beautiful, as was the film. 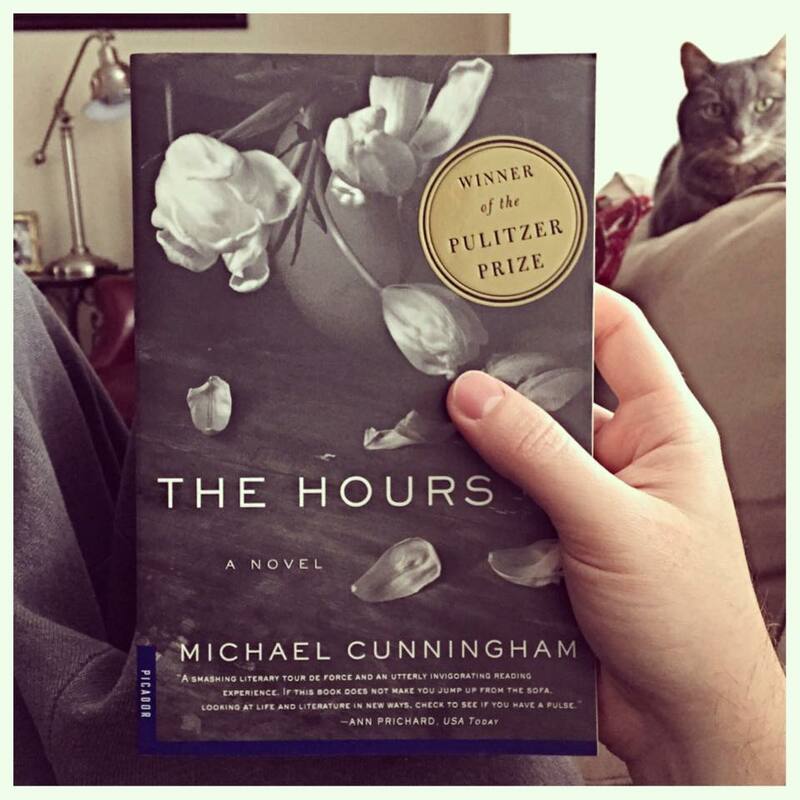 I’ve always loved Michael Cunningham’s writing. The Magician King may have claimed the highest rank this month. 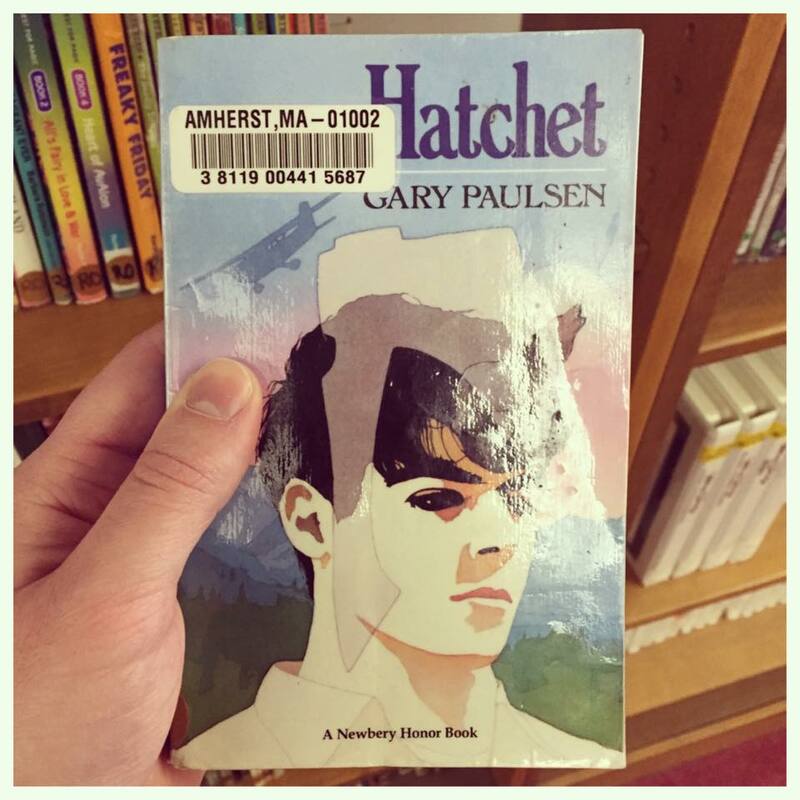 I read through it pretty quickly compared to the others, and I think I enjoyed it more than the first. 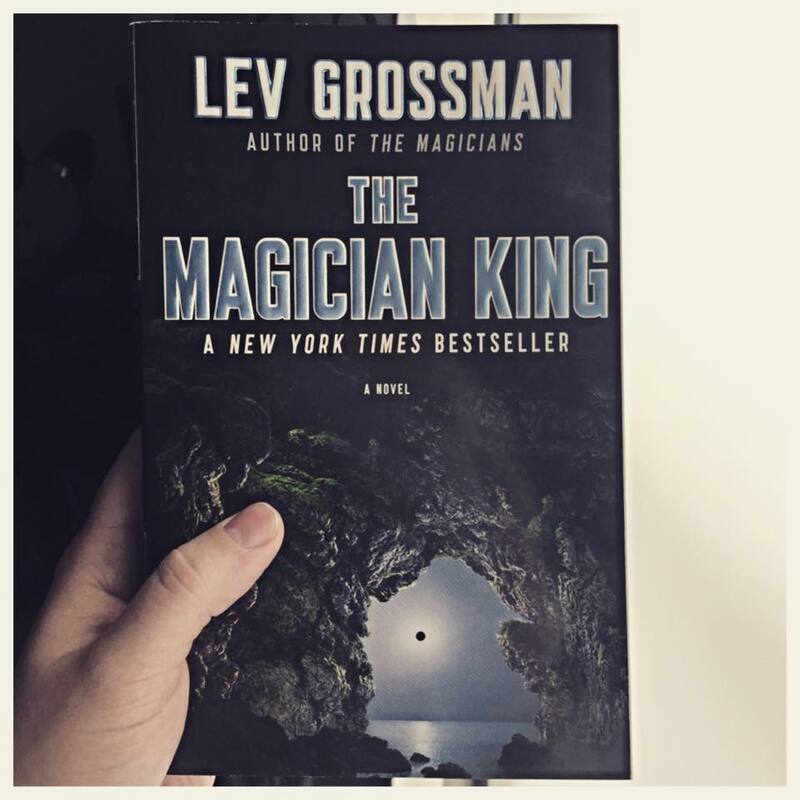 The Magician’s Land is another that I have queued up in my audiobooks, but I don’t think I’ll count that one. I’ve found so many trilogies that I wanted to count, however, I had read the first installment prior to this year, so I’ve ruled them out…. Which is a real shame. That said, I was able to get a hold of audios for The Night Angel Trilogy which I’ve had since high school, so I’m looking forward to finally knocking those out!